To Trade: Tomato plants available… Would like to trade for starts of herbs or vegetables. Several well-established plants. Unfortunately, I do not know exactly what kind of tomato they are! Wanted: Solar electric fencing and energizer. Wanted: A couple older chickens to eat ticks, slugs and other things in the goat yard. Not interested in eggs. Just the chickens! 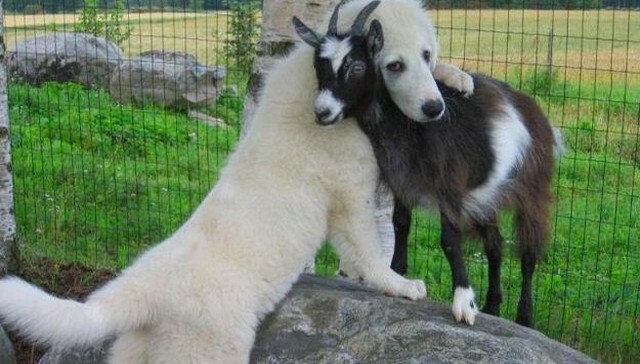 Wanted: Home for 2 or 3 pet goats. Wethers and an older doe that can not be bred. They deserve a good home with lots of brambles to eat and daily TLC. Gentle animals. Not for meat, please.